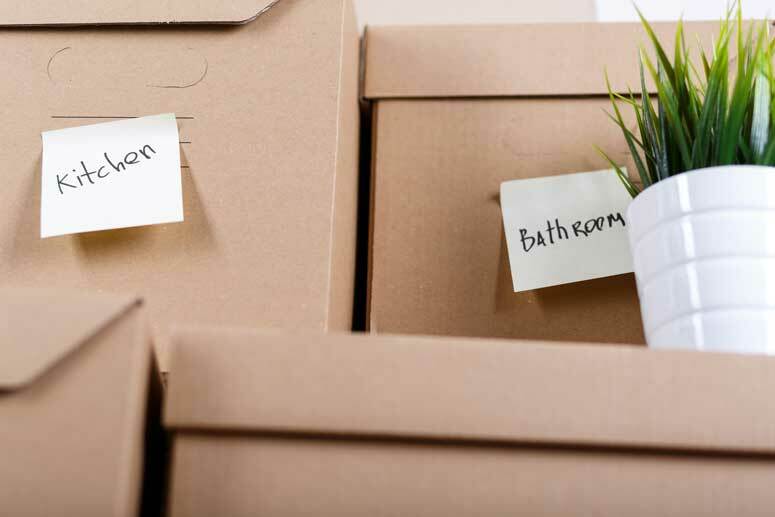 When moving house you have a lot to organise and one thing that will be at the top of your list will be finding a suitable Swindon removals company to help you transport your possessions. This may seem easy, as there are many local and national companies to choose from. One problem you may be facing however is the removal of unusual loads. When you order a standard service from Swindon removals experts you will find that all your possessions will be handled with care, and you will pay a standard charge depending on the distance of your move and the size of van you require. That is of course unless you have unusual loads and items to be moved. Sizeable items will need extra manpower to move them, one piece of equipment that requires extra hands being a piano. Pianos are extremely heavy, yet at the same time are delicate, and they require the specialist hands of Swindon removals experts to be moved from one home to the next. In the case of a grand piano, you may have to have your floor reinforced in your home; so imagine the amount of weight that will need to be carried to the removals van. Not a simple operation. Other unusual loads can include motorbikes, quad bikes, and large aquariums. If you are travelling a long distance and locating to an area outside the local Swindon area, you may wish to transport your motorbike whilst you drive your car. Quad bikes cannot be driven on the highway, and once again these will need the services of specialist removals experts in Swindon to get things moving. Aquariums also need to be handled with care. It is often not practical to empty your aquarium before transporting it, and the weight of the water inside will be substantial. Advice from your Swindon experts will allow you to find out how best to move your aquarium, and how much water can remain inside. As well as unusual loads, Swindon and Bristol removal experts can handle delicate removals. You may antiques in your home, or a crystal chandelier. Such items cannot simply be packed in boxes alongside other items. When you have items of extra value, you may need to add extra insurance on top of the standard insurance that will be included in the price of your house move. Contact you Swindon removal specialists today for all your questions about unusual items that you will need moving when you relocate. Solutions are available for virtually all items, and leaving behind treasured possessions when you move should not be a concern at all. With dedicated teams of Swindon experts on hand for all your removals, relocating should never be something that you have to worry about too much. Experts in Swindon know how to handle your large and heavy objects as well as delicate possessions and antiques, making moving house easier than ever before for you and your family or even for your business relocation.